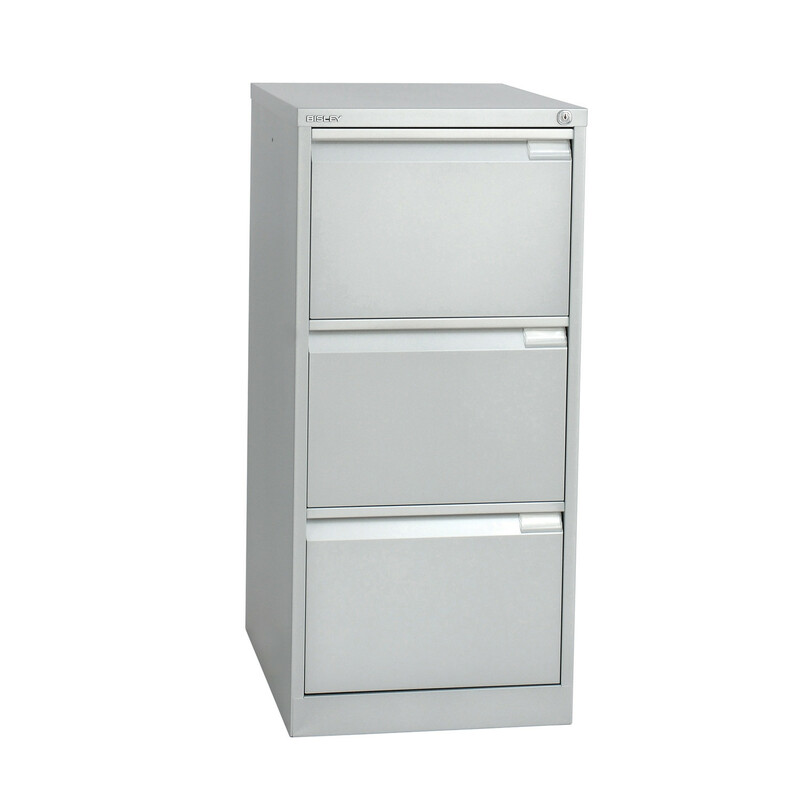 BS Filing Cabinets are built to last, featuring a one-piece carcase, fully welded construction and double skin drawer fronts. 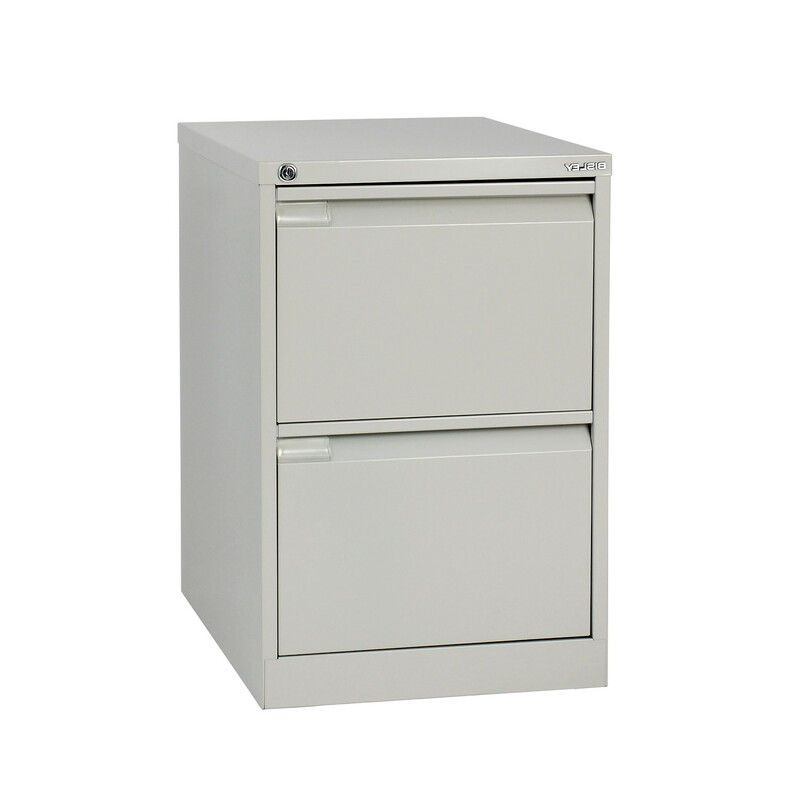 Mounted on roller bearing slides with a positive closing device, BS Filing Cabinet drawers provide ultra-smooth action and full extension for access to the whole drawer - no more frustration peering into the back of the drawer and scrabbling for that important file! 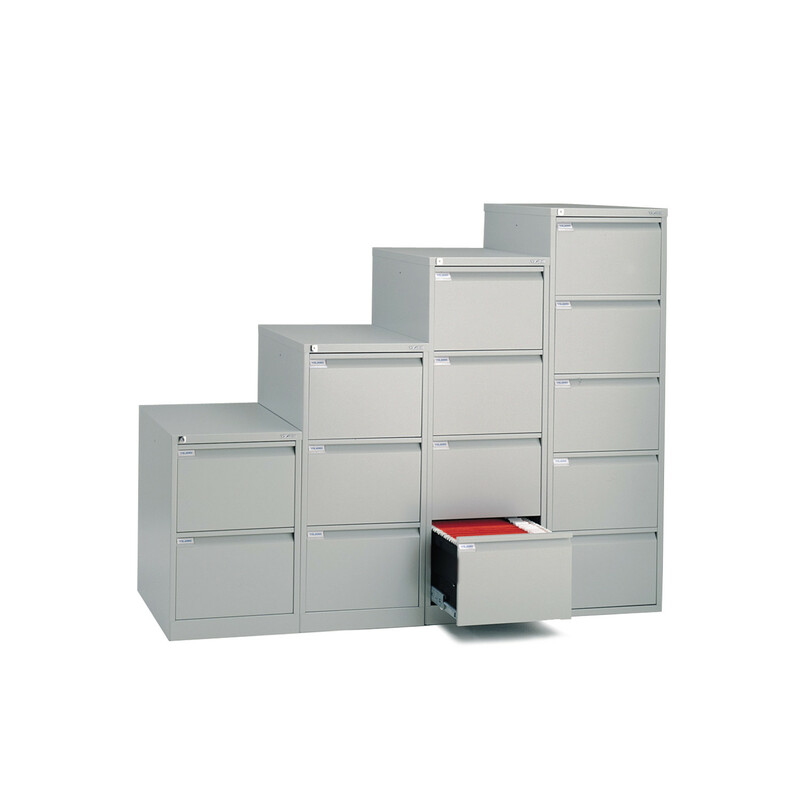 A great office storage solution, Bisley BS Storage Units are designed for suspension filing. 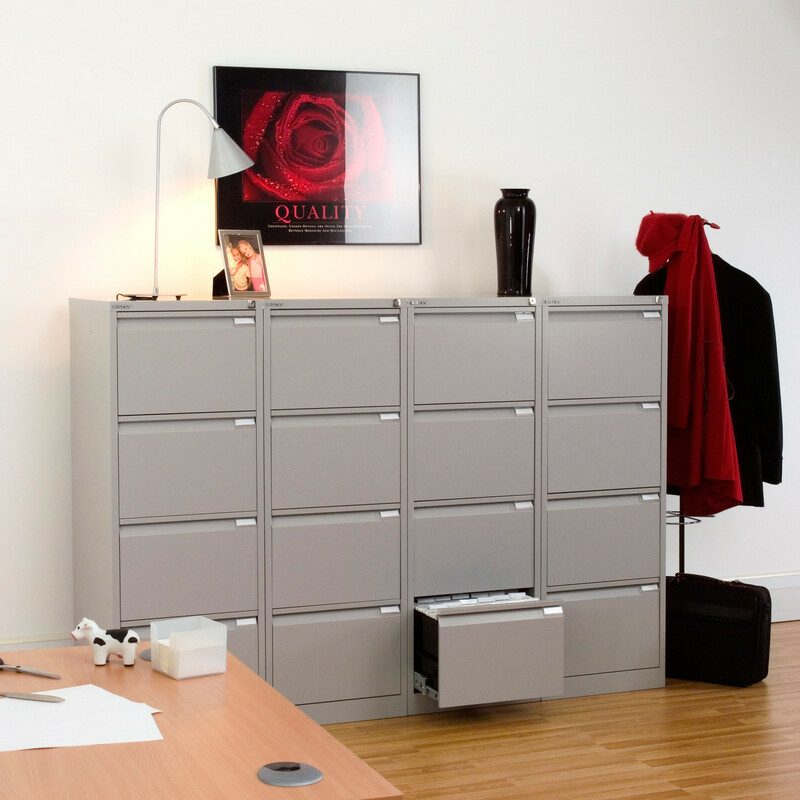 The backs and sides are pierced to enable each cabinet to be bolted together and they can be fitted with compressor plates. 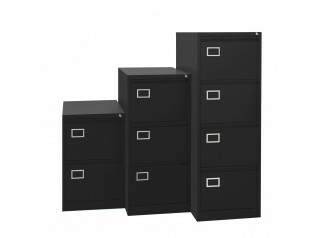 Featuring a mastered lock with up to 200 differs (separate keys for each user), this secure steel office filing system is approved to BS EN 14073 2004 Part 2 & 3, BS EN 14074, BS 4875 1998 Part 7 level 4, DIN 4554/485. 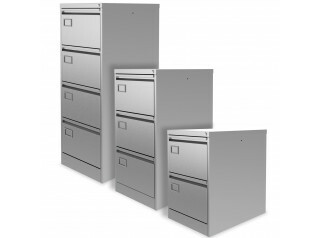 The BS Filing Range includes two, three, four and five drawer filing cabinet versions for foolscap or A4 filing. 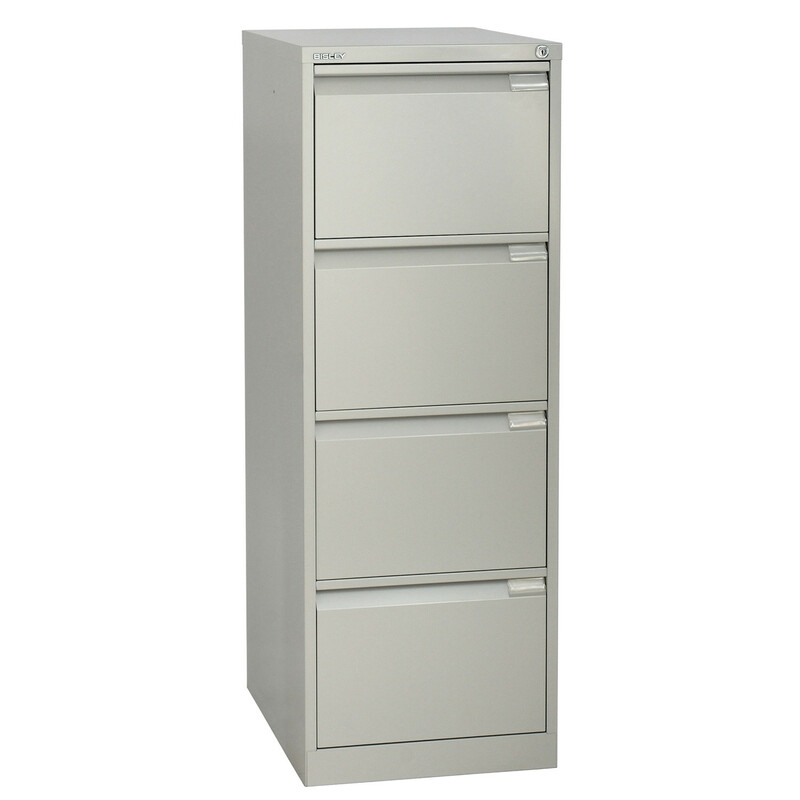 BS Filing Cabinets comes with easy-to-use PC templates allowing computer printed labels for name tags on each drawer. 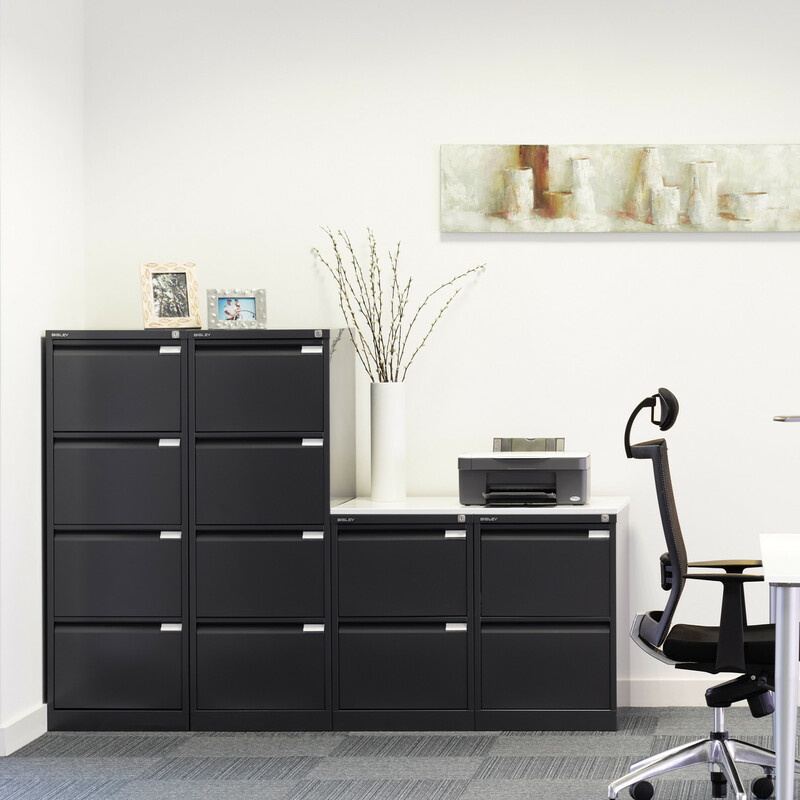 See more products manufactured by Bisley. 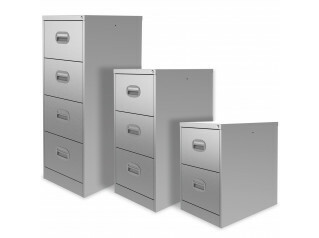 You are requesting a price for the "BS Filing Cabinets"
To create a new project and add "BS Filing Cabinets" to it please click the button below. 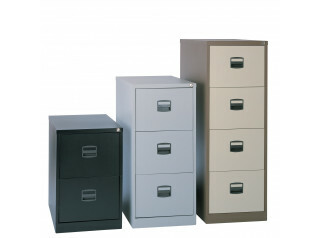 To add "BS Filing Cabinets" to an existing project please select below.